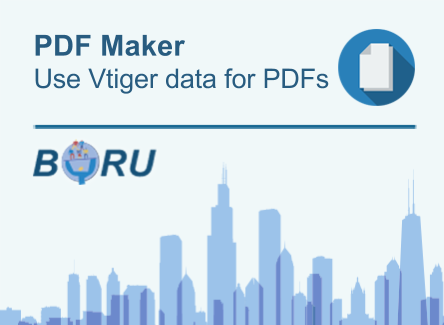 This widget helps to streamline updating address fields and makes your address data consistent throughout Vtiger by incorporating Google Maps Address Database. 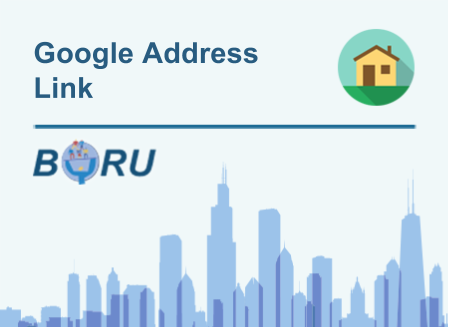 By linking the Google maps address database to Vtiger, this widget helps to streamline updating address fields and makes your address data consistent throughout your database. It installs in contacts and accounts. 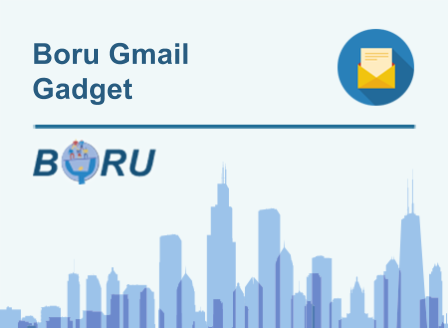 The widget finds addresses using the google maps API. 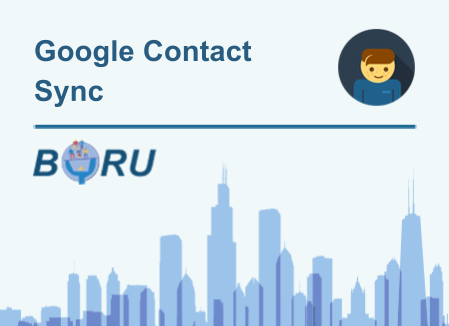 Just like in google maps, the matching addresses appear as the user types. 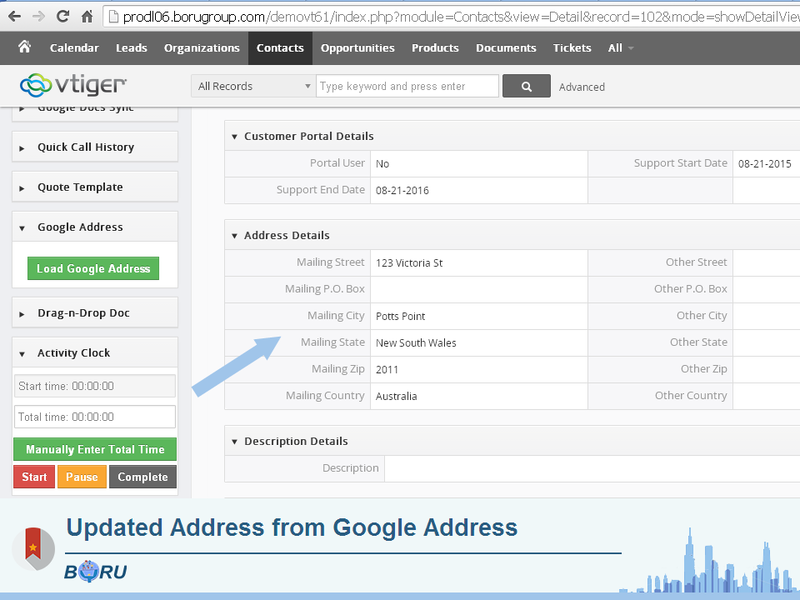 Once the user chooses the address they were looking for, the widget splits the address into the proper vitger fields. 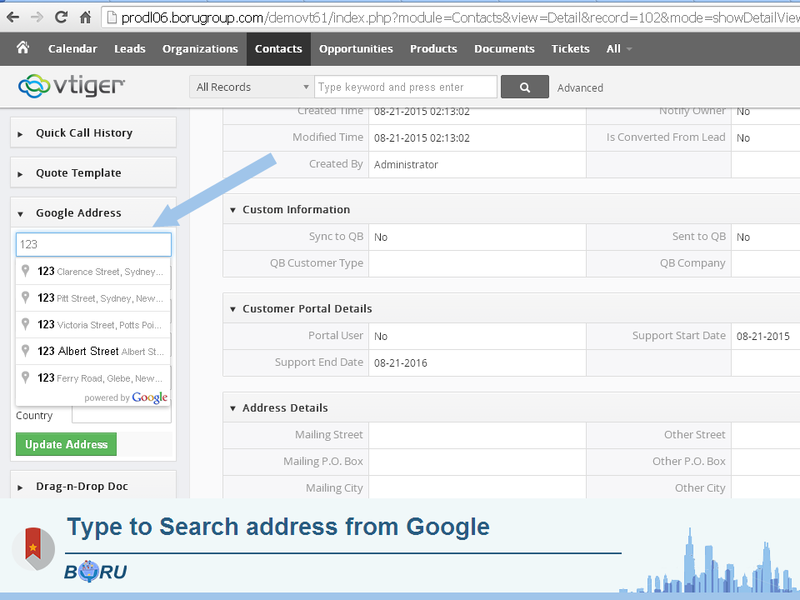 The user can modify any of the fields prior to entry in the database. 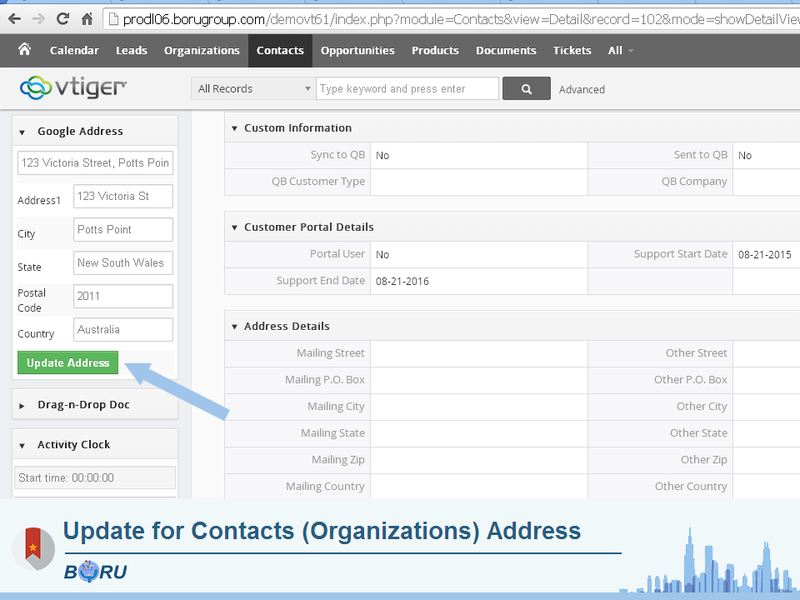 After these modifications have been made, they can then click the “update address button,” and the corresponding Vtiger fields are updated.